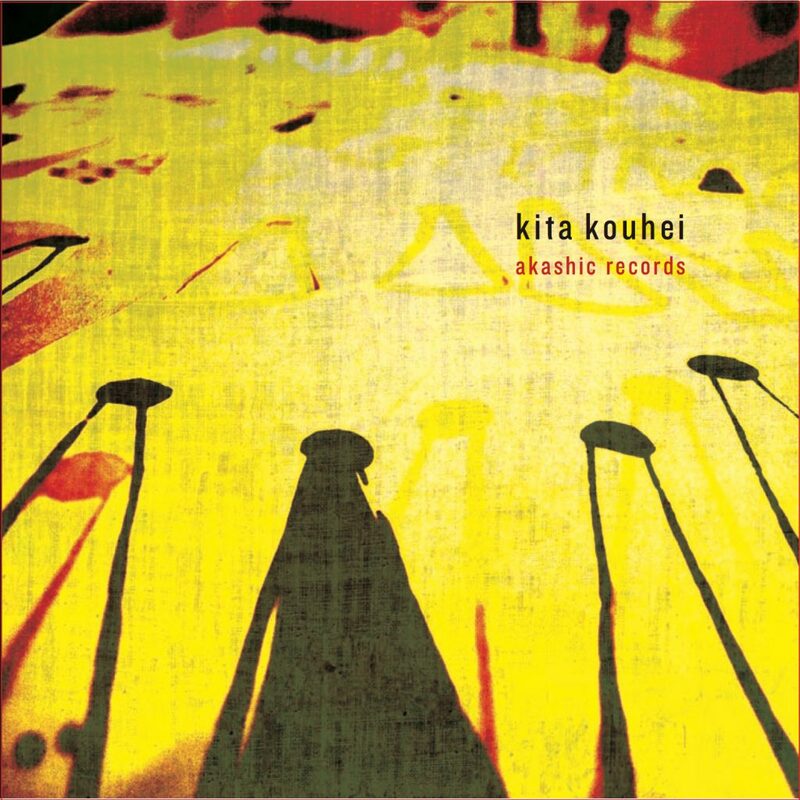 “Akashic Records” is Kyoto based Japanese musician kita kouhei’s 2nd album following his highly acclaimed debut album “Endless Cycle of Rebirth”. He is a professional drummer and a trained pianist, with a background of black music. “Akashic Records” further explores his soundscape by the usage of various instruments such as piano, kalimba, toy piano, analog synthesizers and slit drums mixing them with field recordings. He has focused on analog textures, and recalls his compositions as abstract paintings. Full of nostalgic feeling and heart warming moments. Also features guest vocalist NaokoTakayama (Carneiro_Ex.Fonogenico). It’s being sold in Japan, Asian countries, the United States, the United Kingdom, Norway, Spain, Portugal, Germany, the Netherlands, Italy, Australia, Argentina and Chile.